Welcome to the City of Golden! 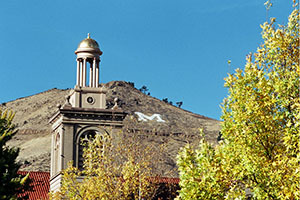 Our mission is to make Golden the best place in the world to live, work and play; and to make the City of Golden the best organization in the world for which to work. Being a Golden employee is more than just a job, it’s a lifestyle. 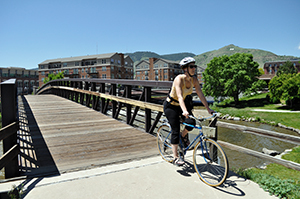 Golden is a vibrant outdoor community making it a great place to live, work and play. The City offers a wide array of benefits and perks designed to enhance the work and wellness experience our employees enjoy today and into the future. Apply today to join our team! We actively attract and retain a highly talented, committed and diverse workforce. 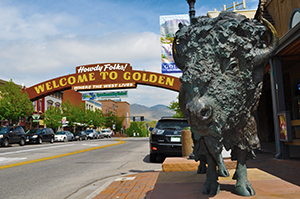 The City of Golden has over 500 employees serving the community in parks and recreation, public works, public safety, and administration.